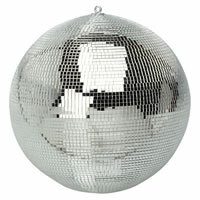 A lightweight mirror ball, which can provide a disco atmosphere to parties, barbecues, dances, etc. 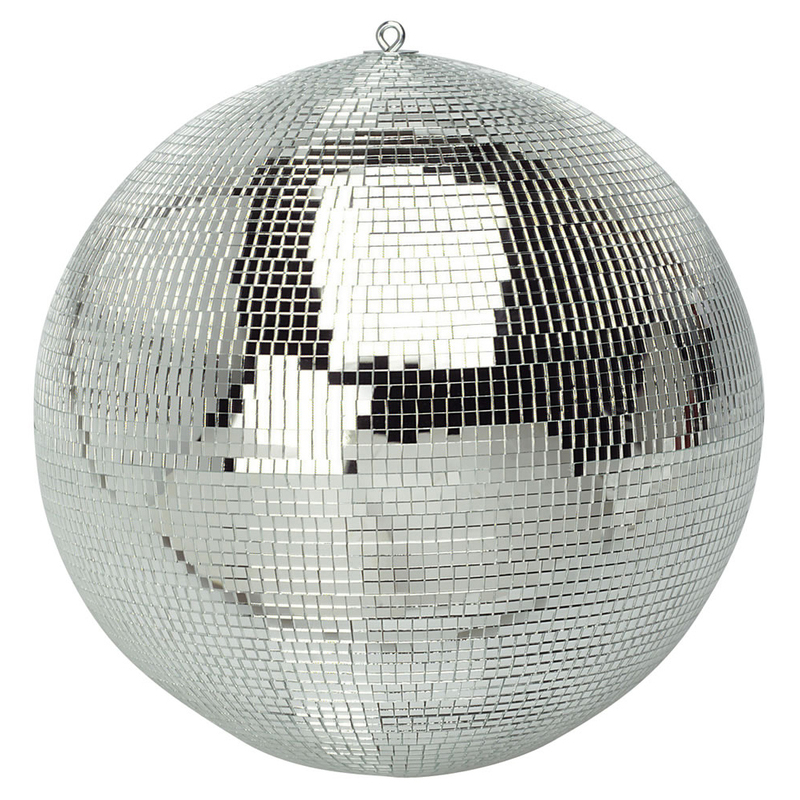 by projecting a sparkle effect on to surfaces within range when a spotlight is directed on to the mirror ball. Made from lightweight material, covered with polished mirror glass facets, these mirror balls have a mounting eye for hanging.